Welcome to the Southbridge Garden Club located in beautiful Savannah, Georgia! Since the founding of our club in 2011 by member Paulette Bomberger, our club has functioned as a non-profit, educational organization interested in all phases of gardening and related subjects. 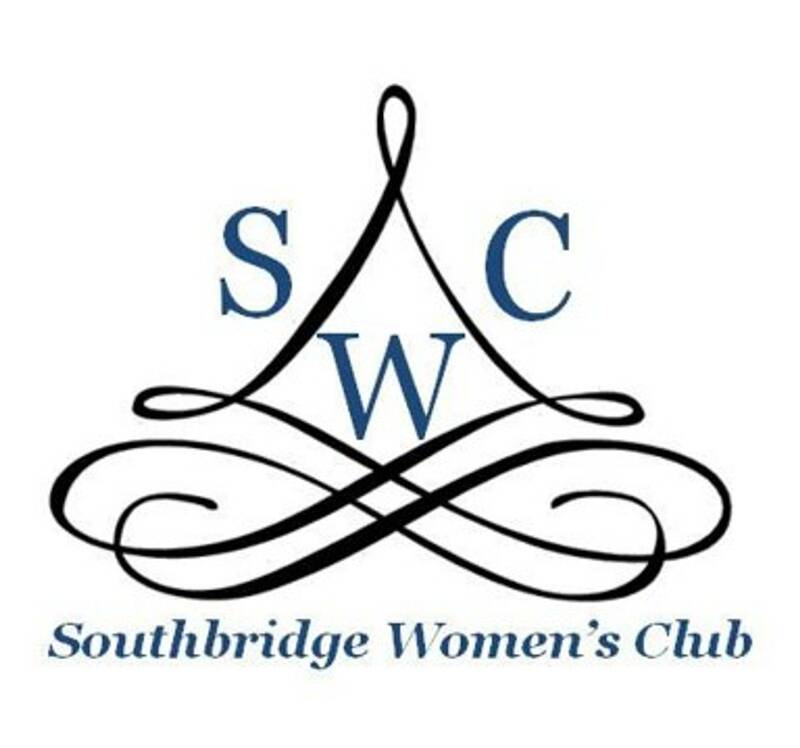 Club members strive to stimulate and encourage the conservation of our environment and to participate in the beautification of the entire Southbridge Community. 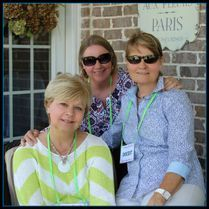 This year, I hope that all of our members will become even more involved in our club activities, in the Savannah Council of Garden Clubs, and in the world of opportunity that participation in both the Oleander District and the Garden Club of Georgia can provide. Let’s GET INVOLVED, let’s WORK TOGETHER, and let’s MAKE A DIFFERENCE! We have come a long way since 2011 when our club was first organized. We continue to grow in knowledge and expertise as the years go by. But, of course, the rewards of belonging to the Southbridge Garden Club go far beyond the pleasures of gardening. Members build strong, meaningful friendships while learning new gardening skills and improving our neighborhood and community. Together we can make this a better world for us, for our Southbridge Community, and for the future!